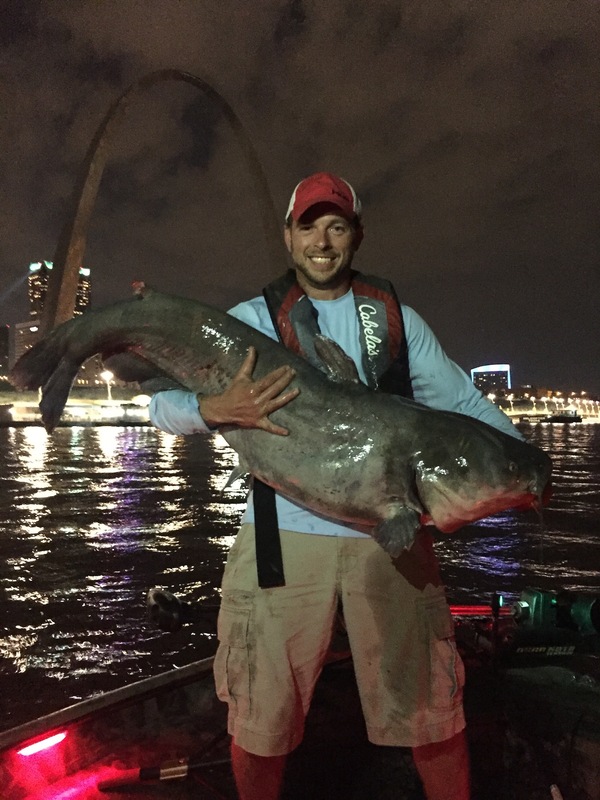 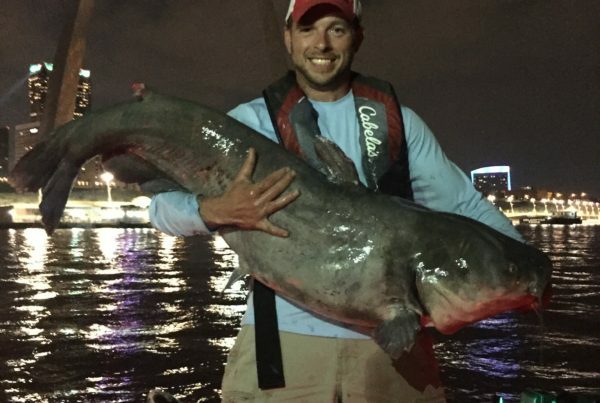 Our specialty at stlcatfishing is landing trophy catfish! 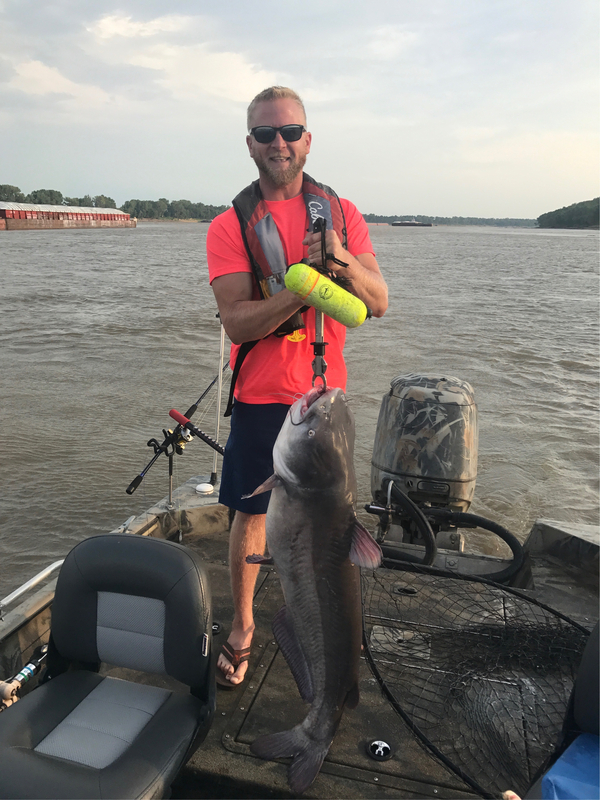 Book your trophy catfishing trip today! 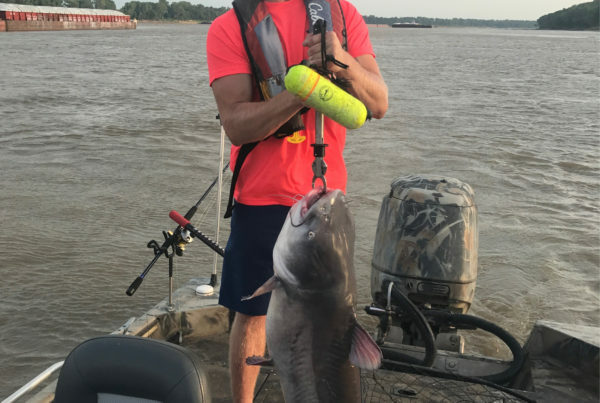 We are a catfishing guide service that specializes in landing trophy blue catfish on the Mississippi & Missouri rivers near St. Louis, Missouri. 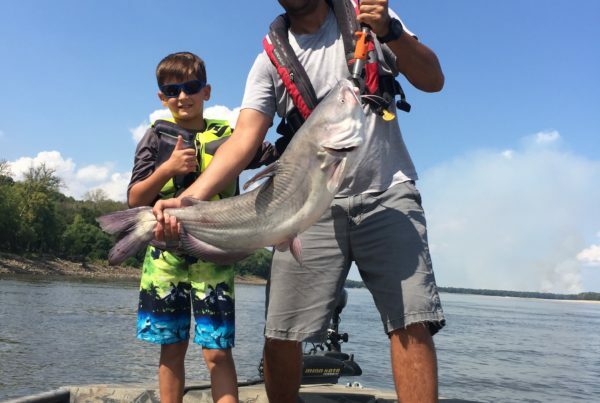 Missouri is home to some of the best catfishing in the country and is a top location for trophy blue catfish. 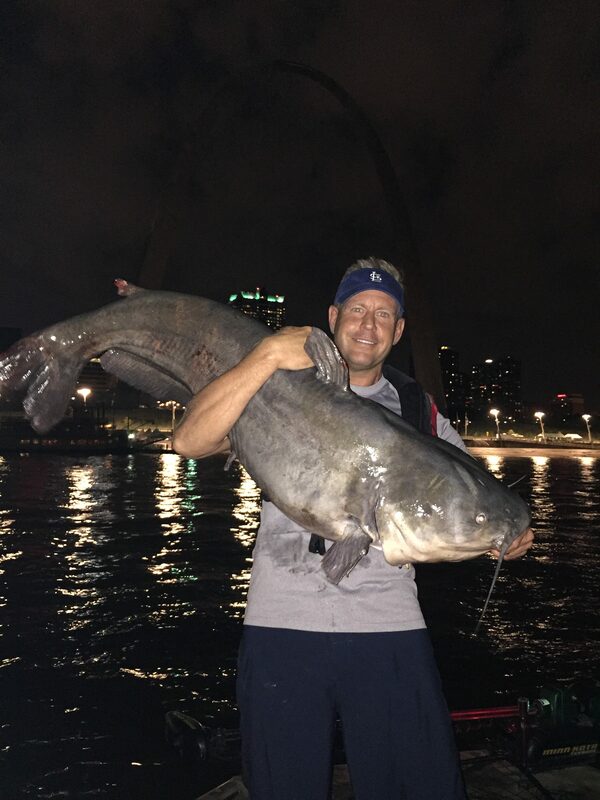 Captain Jason Schneiderhahn has over 10 years of experience fishing the Mississippi River. 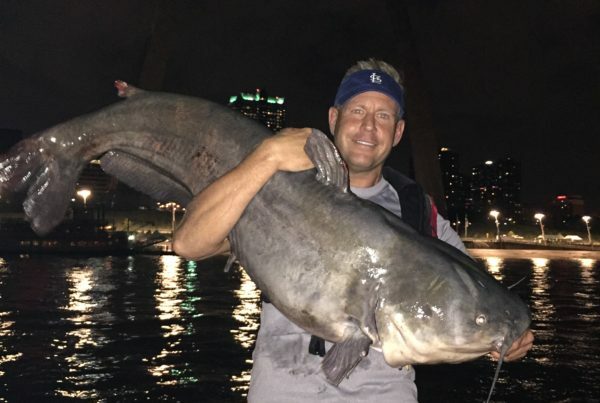 Now you can join his pursuit of landing a fish of a lifetime. 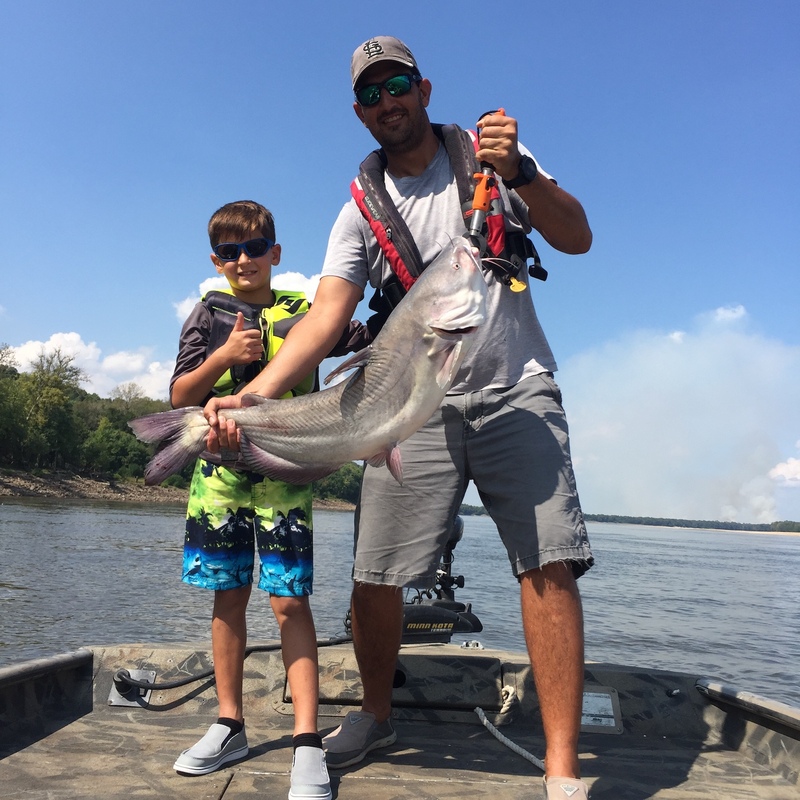 Let’s catch some award winning catfish!